is a ayurvedic medicine for memory enhancement at any age. It is an outstanding nervine tonic, act as brain enhancer, helps to raise mental performance or boost your memory, concentration, comprehension, recall and alertness, helps to reduce stress, reduce headache and also helps in stress management. Memtone is a ayurvedic medicine for memory enhancement at any age. It is an outstanding nervine tonic, act as brain enhancer, helps to raise mental performance or boost your memory, concentration, comprehension, recall and alertness, helps to reduce stress, reduce headache and also helps in stress management. It is enriched with natural anti-oxidant herbs which plays a significant neuroprotective role to enhance learning, memory enhancer and memory parameters. 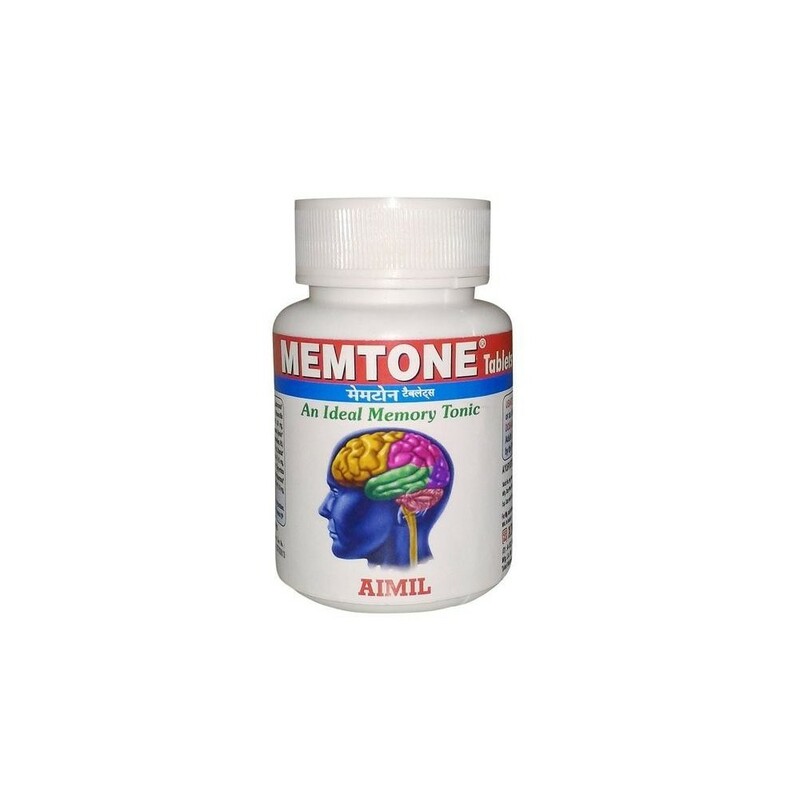 Memtone improves scholastic performance in children and reduces day to day work stress, sleeplessness in adults. Stress. We’ve all experienced it, but what is it? Actually stress is an “non-specific response of the body to any demand for change.” Many people have different ideas about “what is stress? “actually means. For most college students, stress is something that is negative and unpleasant. What most people think of when they hear the word “stress” is actually distress. Distress is a negative emotion that most people generally try to avoid, but there is also a good kind of stress called eustress. Pain usually begins gradually, and often occurs in the middle of the day. Pain may last from 30 minutes to several days. with sleeplessness find it difficult to either fall asleep and/or stay asleep. Sleeplessness commonly leads to daytime sleepiness, lethargy and a general feeling of being unwell both mentally and physically. Waking up frequently during the night. Your sleep feels light, fragmented, or unrefreshing. You need to take something (sleeping pills, nightcap, supplements) in order to get to sleep. Sleepiness and low energy during the day. Although there are some sleeplessness remedies we have like : Say no to coffee after noon, Step away from your phone, do meditate, Smell the roses etc. How Memtone beneficial for memory? Improves learning process or memory. Helps in ADHD(Attention Deficit Hyperactivity Disorder) in children. 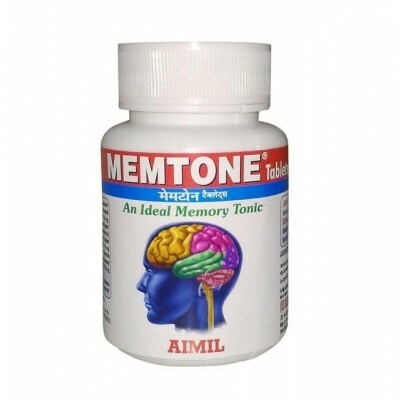 Memtone is a natural treatment for memory enhancement, stress and it doesn’t have any side effect.